When we became parents a bit over two years ago, the lives of my wife T. and I have changed dramatically. Procrastination has been wiped out completely and quiet moments have become rare treasures. Before, we used to watch several movies a week, now it has become one movie a week, often even less. We have no TV and no Netflix or similar subscriptions and I usually get to choose what we watch, simply because I am a bit less exhausted than T. and I still manage to somehow search and organize a movie. On December 30th we found a moment of quiet time to watch something, but I was too tired to come up with anything and let T. choose a flick. She said she wanted to see "Mermaids" with Cher from 1990 again because she liked it as a teenager. I had never watched this movie, I like Cher, mermaids keep popping up in my life, so I was into it! In the last year I have been immersed in collaborative research on the "Decans" of the Ptolemaic Era of Egypt, a period during which these ancient asterism deities of fate became attached to the Ecliptic and turned into rulers over 10° segments of the Zodiac. The most famous asterisms of the ancient Decans are Sirius (Sothis) and several stars that make up Orion (Sah). Sothis was one of the many forms of the goddess Isis and Sah was connected to Osiris. Besides the ongoing Decan research I was also currently reading Al Cummins' "Book of the Magi" and looking into cited source material, because I wanted to produce some talismans and materia magica related to the Three Magi. 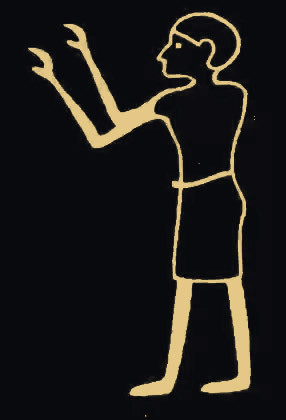 Their feast day of Epiphany was coming up and I found out that it coincided not only with a New Moon and a Solar Eclipse near the South Node, but also with the sun entering the sidereal Egyptian Decan of Kenmu known to the Greek as Kommes, who was depicted as an anthropomorphic god with a golden disk instead of a head. He is often referred to as being "headless", what intrigued me due to my other ongoing research on "headlessness" and the Headless Rite. In addition, the South Node in Vedic Mythology is associated with the headless god Ketu, whose severed head is living on as his brother Rahu, the North Node. 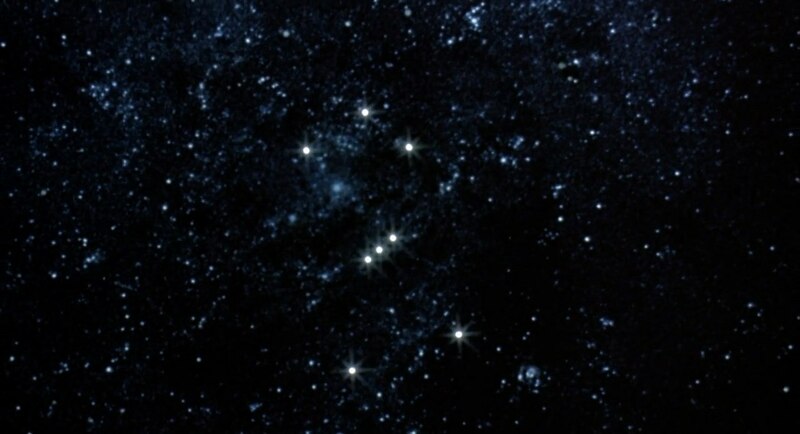 Literally the first image of the movie, before the opening title, is a depiction of the asterism of Orion. It turns into an animation of stars forming the letter O of the word ORION, the production company of the movie. Not only Decan-related, but also the three stars on Orion's belt have been referred to as "The Three Kings". It made me smile, thinking "Oh what a funny coincidence..."
Not only have I always had a crush on Winona Ryder, who plays the wannabe Catholic nun Charlotte, but I felt uncannily awkward about certain parallels of her weird spiritual obsessions despite bein born into a different faith. I sometimes find myself in a somewhat similar position, being born Protestant, raised agnostic, now husband to a Jewish wife and technically also father of a Jewish daughter, but dabbling in Catholic folk-magic, having the Blessed Virgin of Candelaria on my altar and working with the Three Magi among other Saints. Scene description: Charlotte finds a photo of her father in one of her Catholic hymn-books on the page of "Holy, Holy, Holy, Lord Almighty". It is a black and white photo that is torn at the top, it depicts a man leaning at the front-grill of his 1950s Dodge car, wearing shiny two-tone wingtip leather shoes. The head of the man is missing, because the photo is torn. The Wyoming state license-plate of the car says 25-1836. The image zooms in and fades, it turns into a childhood memory of Charlotte: we can see a Solar Eclipse, then we see Charlotte, around 4 years old, looking straight into the sun. Hands of a man appear, putting darkened paper-glasses on her eyes, saying: "Honey, it's an eclipse. Put these on." - The camera takes her perspective, looking at the black silhouette of the man against the solar eclipse. His head appears as the eclipsing disk of the sun. She puts her hands up against the sun and looks down to the man's shoes. We see the same shoes as on the photo. The memory fades and Charlotte's narrator voice says "One day he'll come back. I just hope he can find us." She talks about her worries and starts praying. We see her close the door of her bedroom and kneeling down in front of a small altar depicting a nativity scene featuring the Virgin Mary, baby Jesus, and figurines that could be Magi as well as shepherds. A girl looks into a Solar Eclipse, her hands raised in a posture that is uncannily reminiscent of the Egyptian adoration gesture (see below), looking at a solar-disk-headed man - and all that after finding a headless photograph of a man in front of a car with the numbers 18 and 36 featured on the license-plate (The disk-headed Decan Kenmu is the 18th of 36 Decans) in a hymn-book on the page of "Holy, Holy, Holy, Lord Almighty" after which we see the Virgin Mary and The Magi? Paralyzed from this synchro-mystical punch into my face I managed to watch the rest of the movie which kept being littered with smaller synchronicities, like Rachel reclining on a sofa dressed like an Egyptian pharaoh or goddess; Charlotte mentioning Saint Margaret of Antioch, about whom I had thought and read about just the day before; Charlotte getting bored of Catholicism at some point after cognitive dissonance with her growing sexual desires and turning towards Greek Mythology; and so on and so forth. 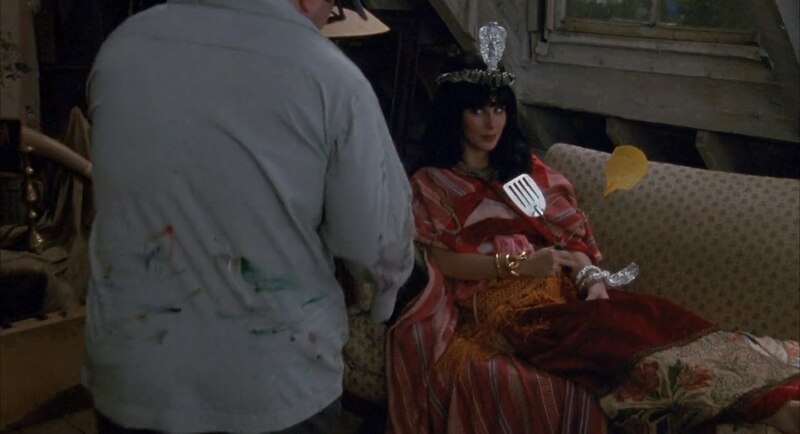 Oh, and the title "Mermaids": it has really nothing to do with the movie's story at all, besides maybe Kate's swimming obsession and a scene where Rachel is dressed as a mermaid for a costume-party. But it had meaning for me personally, not only because my sun-sign is Pisces, but also due to some random uncanny mermaid encounters in both, dreams and everyday life I've had throughout the whole last year. The most profound one was during last year's Venus Retrograde period in which I visited Warsaw. 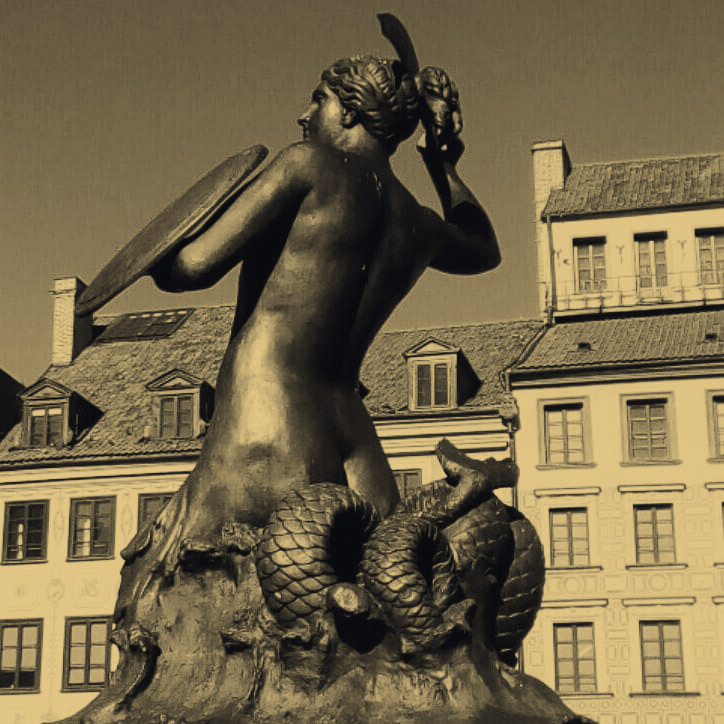 The city's mythological icon is a fierce mermaid depicted on two statues that I both visited and did some spirit-of-place rituals at. The whole visit culminated in a series of synchronicities and some important realizations about my relationship to myself and my body which eventually led to a new spiritual side-path: Tai Chi and Chi Gung. "Early in the morning our song shall rise to Thee." - the Decan stars are counted when they rise heliacally, meaning together with the sun in the morning. "All the saints adore Thee, casting down their golden crowns around the glassy sea;" - Saints with golden crowns? Like the Three Magi? Did I overreact? Am I turning insane or maybe just a bit paranoid? I don't know...I still get goosebumps thinking about this movie. After a successful Epiphany dedicated to the Three Magi I immediately dove into research on disk-headed Egyptian gods, especially in relation to Osiris. I've had this in the back of my head and briefly touched on the subject before, but had kind of forgotten about it. Well not anymore...and of course not surprisingly at all after "Mermaids": I stumbled upon some really interesting stuff that ties my two ongoing research projects on the Decans and The Headless One together. I am still in the process of putting all that into a text which will eventually become a future article.